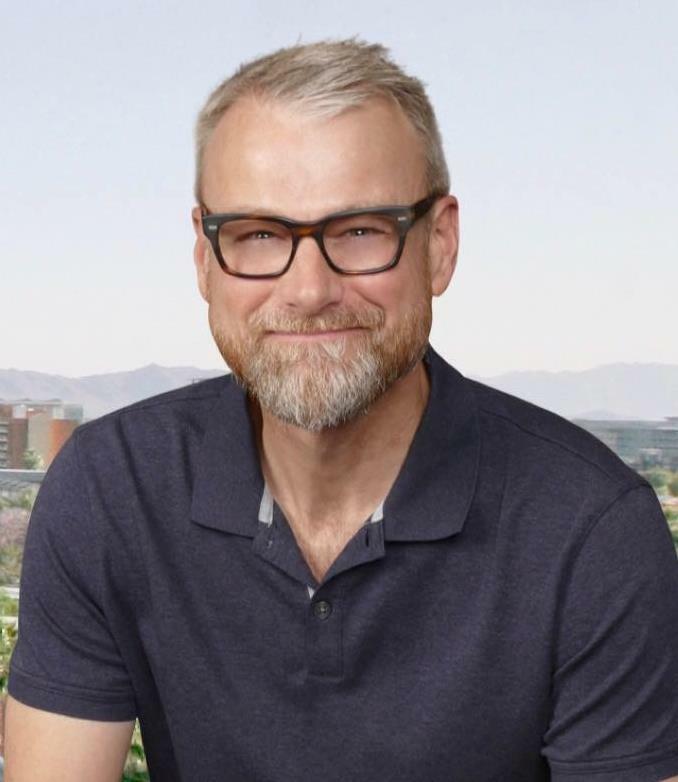 Randy Hinkle, CRS, GRI and REALTOR® with Realty Executives Center Pointe in Phoenix, Arizona serves buyers and sellers in Historic Phoenix, Central Phoenix, Arcadia, Old Town Scottsdale and North Scottsdale. Licensed in 1998, Hinkle joined Realty Executives in 2000. “Buying and selling real estate is often the largest financial transaction many people will encounter. I believe everyone should have competent, loyal, and trustworthy guidance regardless of their level of experience. As a former tax accountant with the accounting firm Deloitte, I have the needed skills to provide advice and solutions to clients,” Randy said. “Realty Executives has always been my benchmark for an excellent brokerage. The Realtors here often have extensive experience and reputations, and broker support is superior. I joined Realty Executives as soon as I was able as in independent agent, and know I made the right decision,” Randy explains. His vision and integrity aligns with the Realty Executives brand. “Sellers can trust I will advise them as if I were spending my own money. Buyers can trust they will never be rushed or pressured into a purchase. And both can trust I know market conditions as they change,” Randy said.